We fixed some new, as well as some long-standing issues for this playtest, so hopefully this will be the final release candidate for the upcoming December release. We encourage you to give this release a good try out, especially if you like to play competitively online, because if we don?t hear your balance complaints now then you will be stuck with them for the next few months until our next release! You can report any issues you have by filing a bug or joining our IRC channel. Fixing bugs with target acquisition with GPS and Gap Generators. 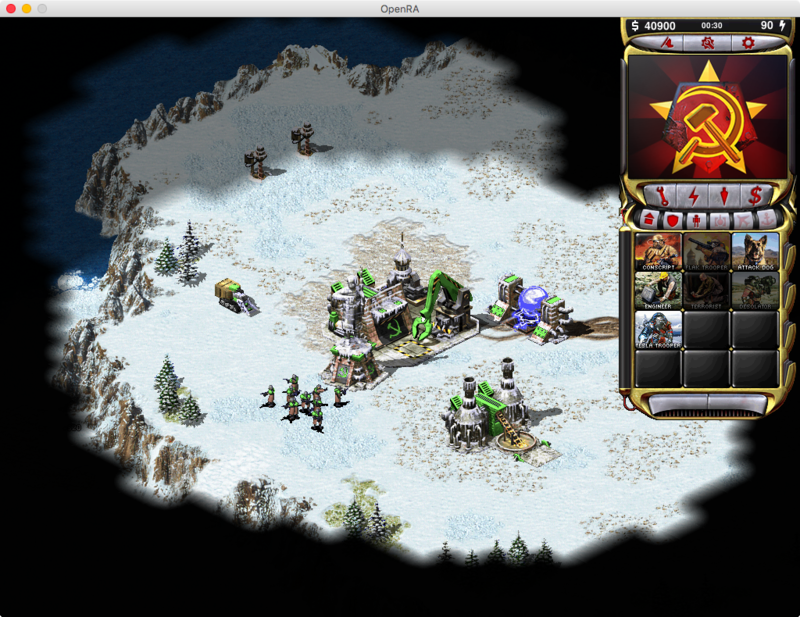 Fixing issues with some Tiberian Dawn and Red Alert missions. Polishing the Dune 2000 thumpers, spiceblooms, Saboteurs and production structure decorations. As usual, you can find the full details about the changes on the changelog page and the installer for your operating system on our download page! In D2k production structures now have a proper ?Primary? 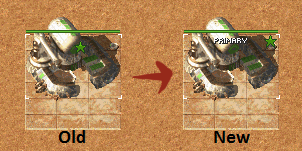 sign for primary structures, and use the green star to show that they are upgraded. A bit more polish for the Map Editor - the player color remap on actors such as Cameras and Spawn points was fixed. 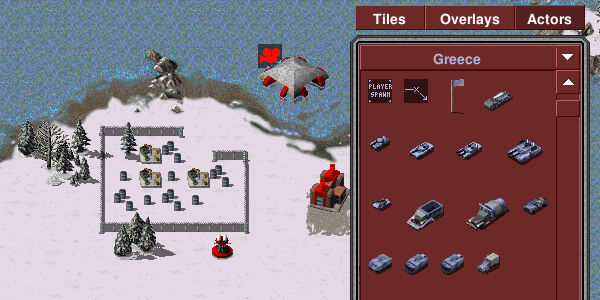 The Red Alert 2 mod team has made some progress in finishing up the in-game UI. Westwood 2.5D titles are not yet part of this release though.